LogoTags uses only the highest quality silicone to produce our popular classic narrow bracelets, as well as the new wide silicone bracelets. These fat silicone bracelets are great for showing off your design or logo and are more noticeable from a distance, not to mention more fashionable. These custom bracelets are twice as wide (about 25 mm) as classic silicone bracelets and are available in adult and children's sizes. Q4r: can I order some samples to test9 A4: of course, you can order some samples to check our quality, but we have to charge sample fee. Q5: personal can be customized9 A5: yes, we can be separately designed according to the requirements of a new product, it is need to design fee! Q7: shipping method9 A7: emergency orders, light weight, you can choose the following expressions: UPS, FedEx, TNT, DHL, EMS. 5 YRS Wuzhou One And One Electronic Commerce Co., Ltd.
2 YRS Yiwu NuoRui Apparel Co., Ltd.
How to customize9 Any customized order is warmly us pictures or your layout the size and materials. We will check and make the sample as per your request. 3.If there is custom problem occur, sure we will try our best to assist buyer to solve it. 1 YRS Yiwu Indigo Trade Co., Ltd.
Tomas will make samples for custom designs before massive production for clients approval. You can advise the size or color you need and if we don't have the eixting ones, they can be customized. They are selling well all ove the world because of the competitive price and reliable service. 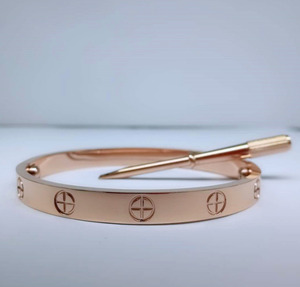 Alibaba.com offers 240,874 sell bangle products. About 87% of these are bracelets & bangles, 21% are stainless steel jewelry, and 9% are zinc alloy jewelry. A wide variety of sell bangle options are available to you, such as anniversary, wedding, and gift. You can also choose from children's, unisex, and men's. As well as from stainless steel, silver, and alloy. And whether sell bangle is bangles, charm bracelets, or cuff bracelets. 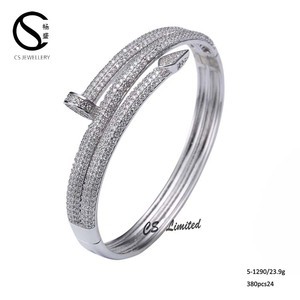 There are 240,874 sell bangle suppliers, mainly located in Asia. The top supplying country is China (Mainland), which supply 100% of sell bangle respectively. 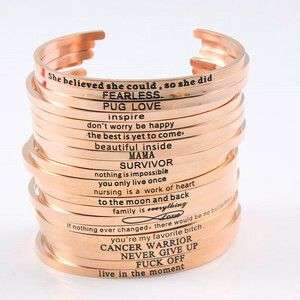 Sell bangle products are most popular in North America, Western Europe, and South America. You can ensure product safety by selecting from certified suppliers, including 26,557 with Other, 15,138 with ISO9001, and 5,681 with ISO14001 certification.